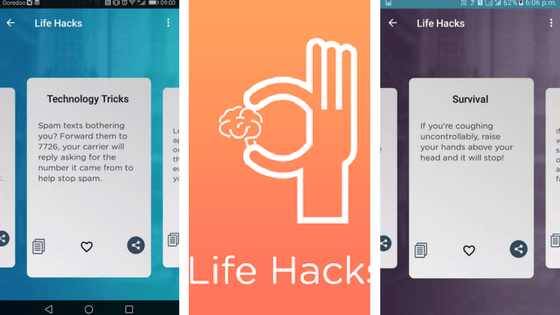 One of the must-have apps this month for your Android phone which everyone seems to be talking about is Life Hacks! 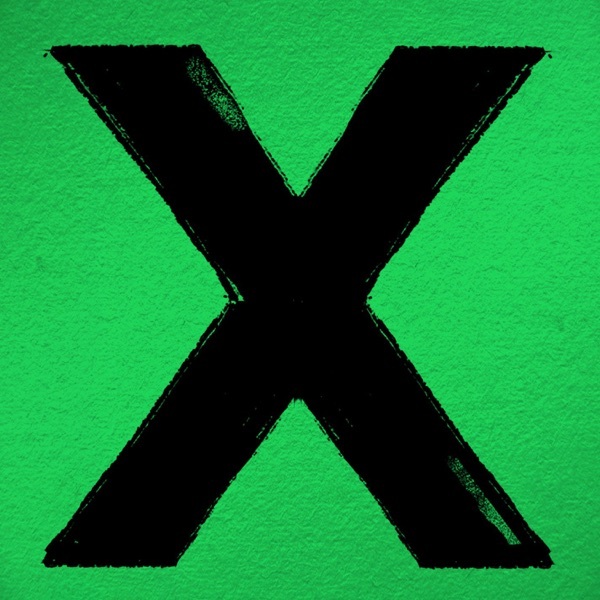 It's the perfect app to check out when you're bored at work. 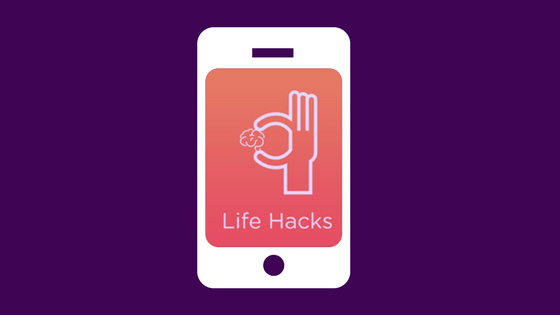 The app has little purpose other than to help you out with general day to day life hacks. Put your phone on Airplane mode and it'll charge much faster! From Technology Tricks to Health & Fitness or even Money Savers. You'll find something to keep you occupied whilst at work or stuck waiting for an appointment.